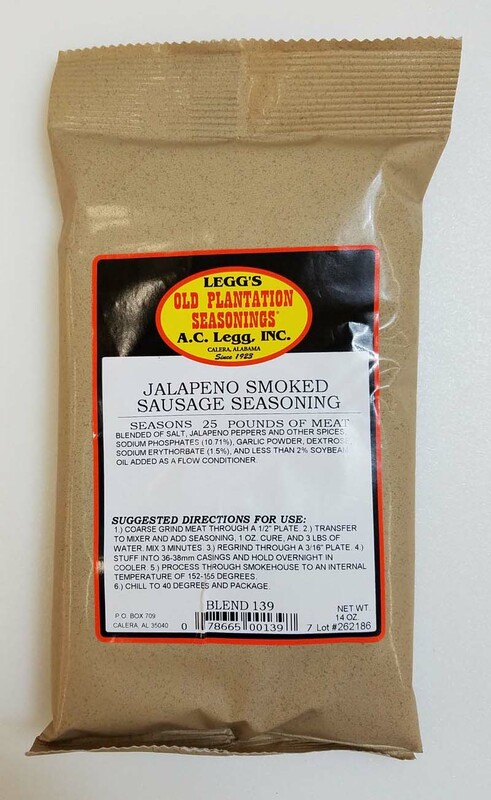 Fresh Country Pork Sausage, Bratwurst, Italian, Cajun, and Chorizo seasonings. 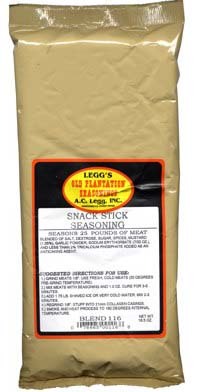 Southern Style Smoked Sausage, Kielbasa, Summer Sausage, Salami, Bologna, and Snack Stick seasonings. 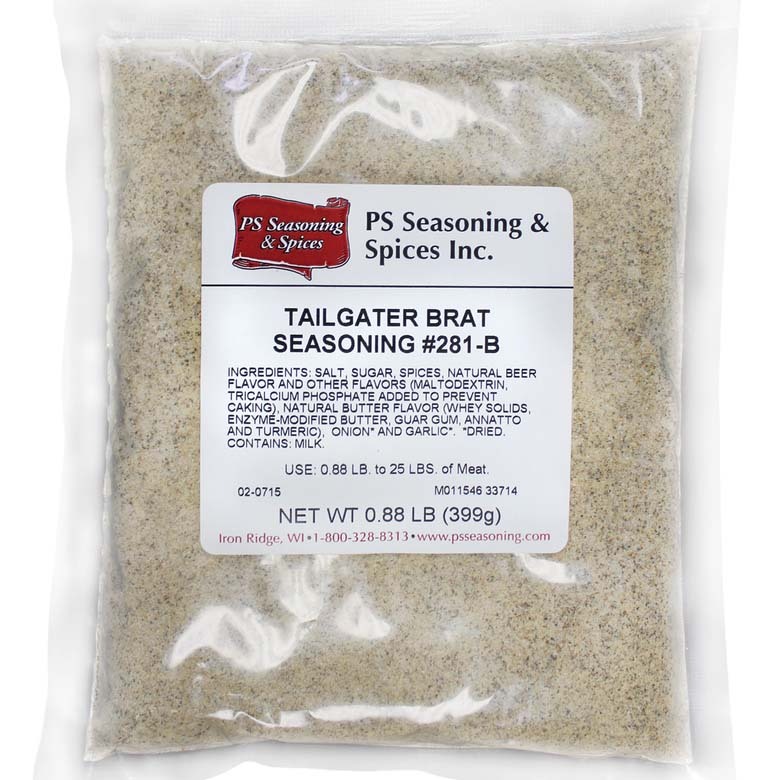 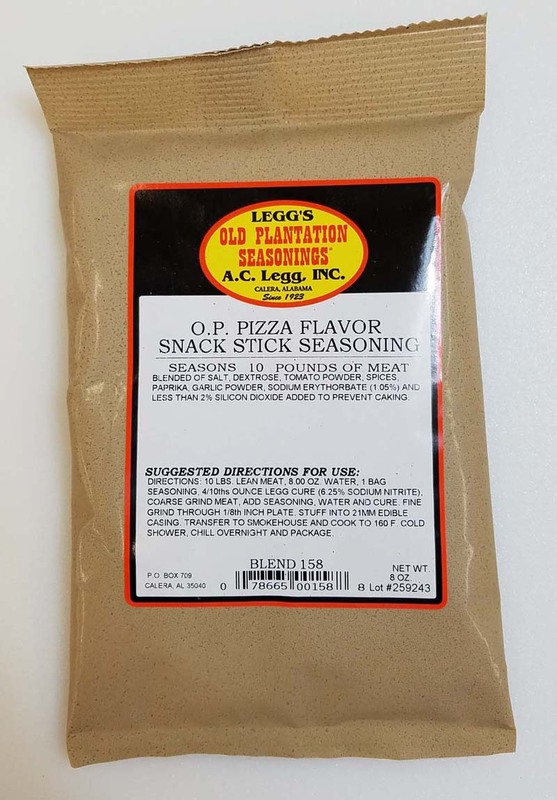 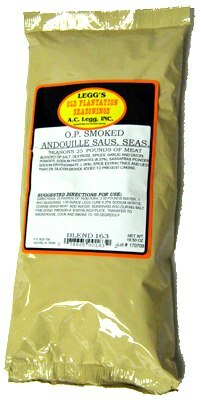 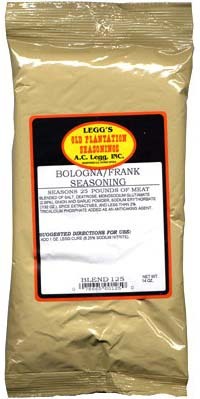 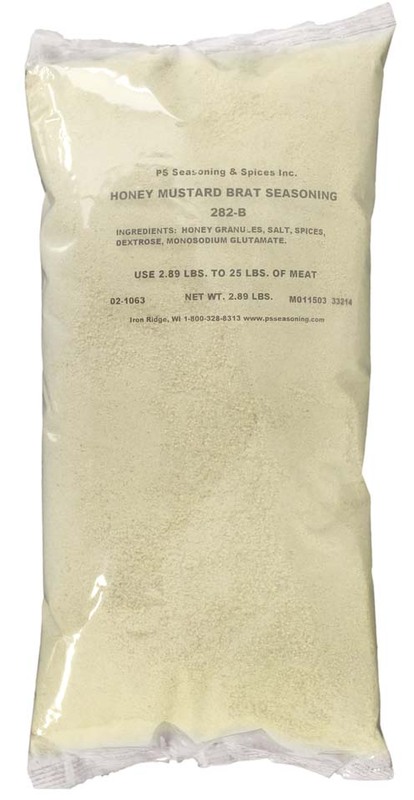 High quality blends from AC Legg's Old Plantation, Excalibur Seasonings, and SIB Seasonings.